The bill passed the state Senate on Thursday and a state House committee is scheduled to hold a hearing Tuesday morning. Mauger says the issue is “in the weeds” of how politicians raise money. But he says it blurs the line of independence between candidates and independent groups. Mauger says that’s because the bill allows Super PACs and candidate campaigns to share some resources including employees. Supporters of the legislation say the campaign donations are an expression of free speech. But Mauger disagrees, the director of the non-profit group that tracks campaign fundraising and spending says free speech allows for expression of a viewpoint. Mauger says what’s at stake is how closely independent groups can work with office holders. The bill passed with the vote mostly split along party lines. 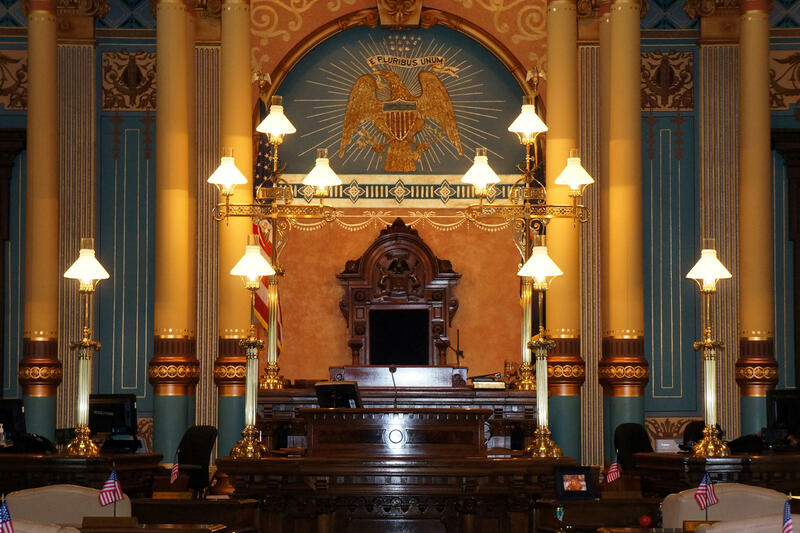 All of the Senate Democrats opposed the legislation along with two Republicans, including Margaret O’Brien, who represents Kalamazoo County. But Mauger says it shouldn’t be a partisan issue. He says the current system gives a lot of power to a handful of contributors. Mauger says the Michigan Campaign Finance Network’s analysis of the 2016 election showed that half of the money that independent spenders received came from just 12 sources. Mauger says the Senate bill would continue some troubling trends. 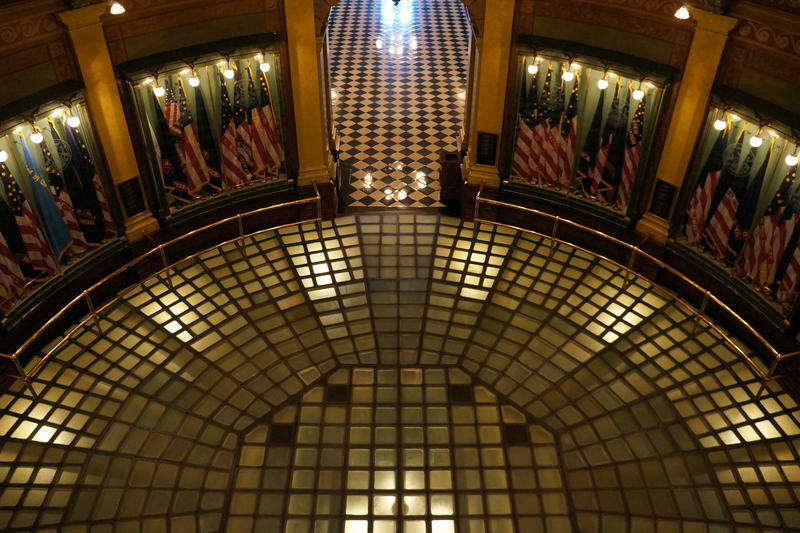 The Center for Public Integrity already ranks Michigan 50th in the nation for transparency. Mauger says this bill would make it even more difficult to follow the money. He says voters understand that corporations like Wal-Mart and utility companies are spending money to lobby lawmakers. But Mauger says corporate entities can be an LLC “that was set up yesterday and started giving campaign money the next day”. He says it will also encourage giving money in a way that’s impossible to track, and drive the cost of elections even higher. 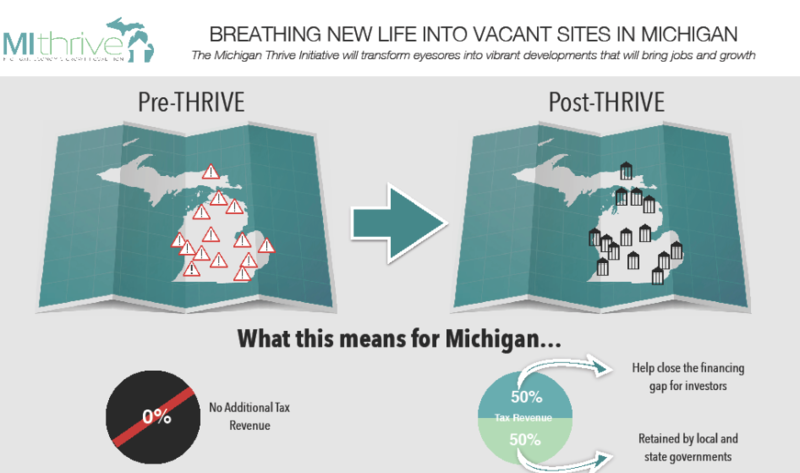 (MPRN Lansing) Some businesses are set to get millions of dollars in tax incentives -- if Governor Snyder signs a package of bills. Around the time those bills were going through the legislature, business groups were giving big political action committee donations to some key lawmakers. WSW: Should Battle Creek Elect Commissioners In Even-Numbered Years? 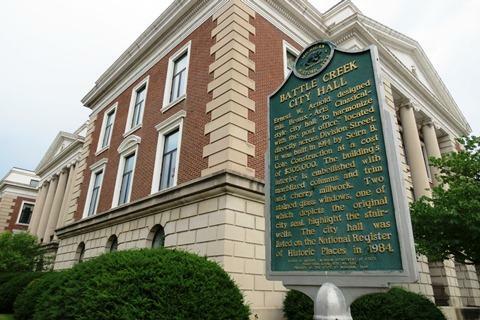 Moving Battle Creek city elections would save money and could increase turnout. But it might also mean less focus on city elections sharing a ballot with state and federal elections.